An annual showcase of talented musicians with a classical and contemporary repertoire, the Ambassador is delighted to present this year’s Award to the Switzerland-based Orion String Trio, with South Korean violinist Soyoung Yoon, German violist Veit Hertenstein and British cellist Benjamin Gregor-Smith. Their friendship and deep mutual musical understanding inspired the cosmopolitan young musicians to form the trio in Basel. 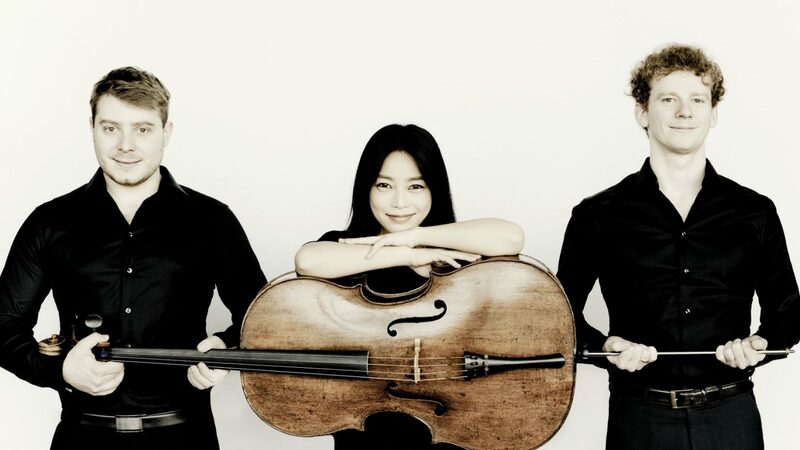 Audience Prize winners in the 15th Migros Kulturprozent Chamber Music Competition in Zürich the spirited trio will perform a repertoire to include Beethoven, Schnittke, Demenga and Dohnanyi.